I dragged a shot to another position and it created a "Playlist". It took me a long time to figure out HOW to get the shot out of the playlist. (Really, you need better UX). But now I have one shot that is a play list. How to I just get the shot to be a shot and not! a play list?? I have a one shot play list? 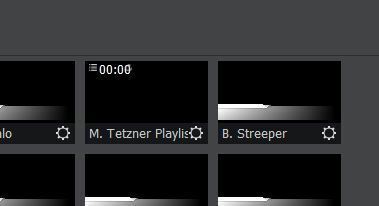 Tetzner is a play list. And it appears to be impossible to return it to just a shot. Your UX is very confusing. I figured it out. But it was not very intuitive. It is too easy to mistakenly create playlist and rather cumbersome to fix it.